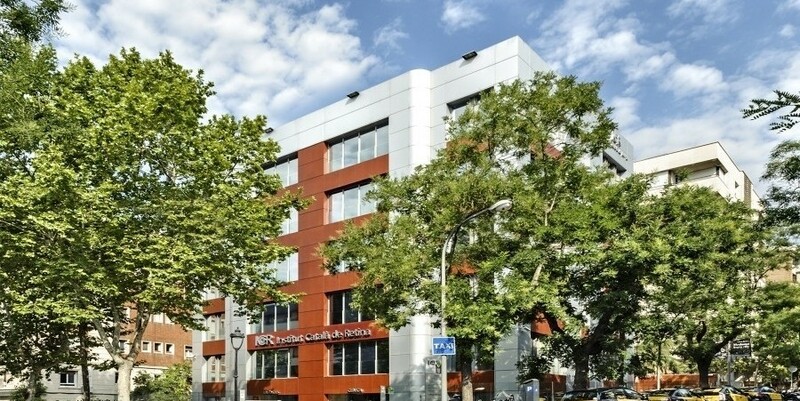 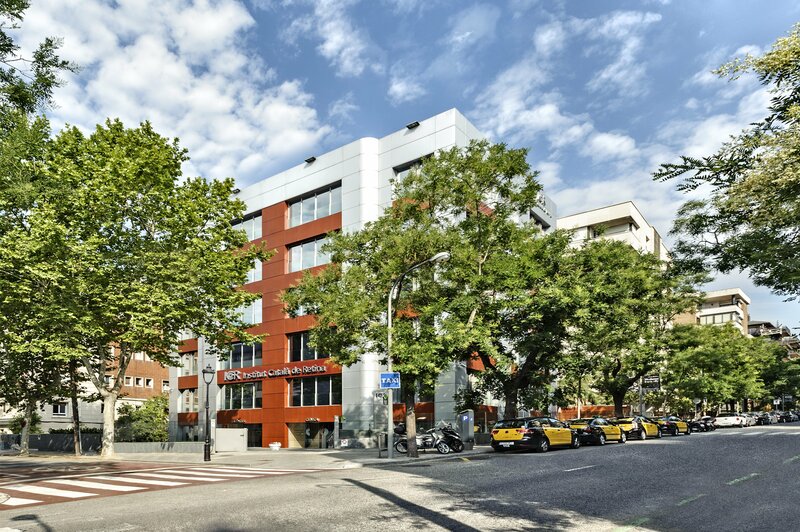 With public transport, you can access our centers with bus o Ferrocarrils Catalans. 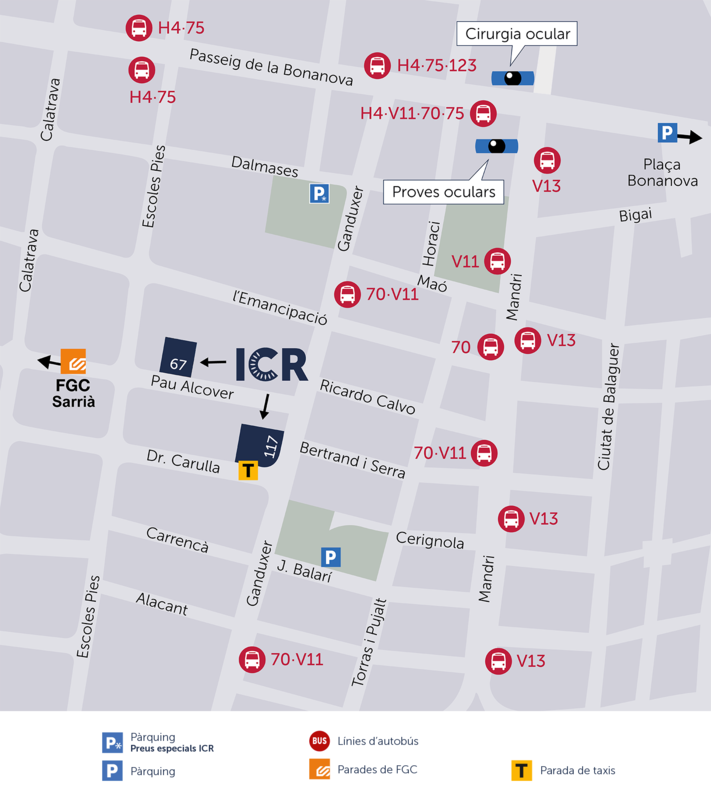 In the following map, the bus stations and the most nearby stops are specified. 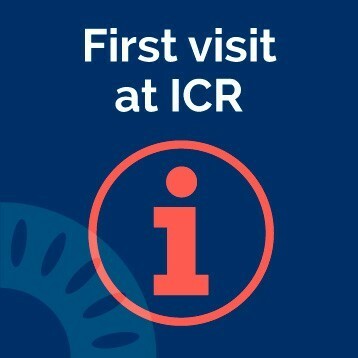 How to get to ICR by car?